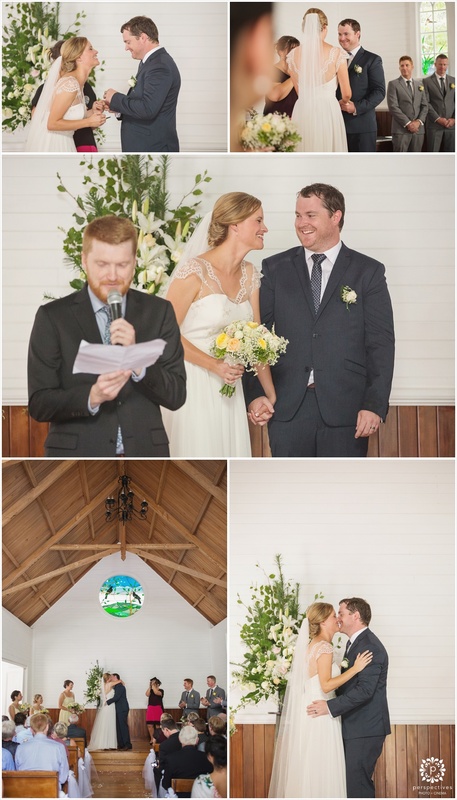 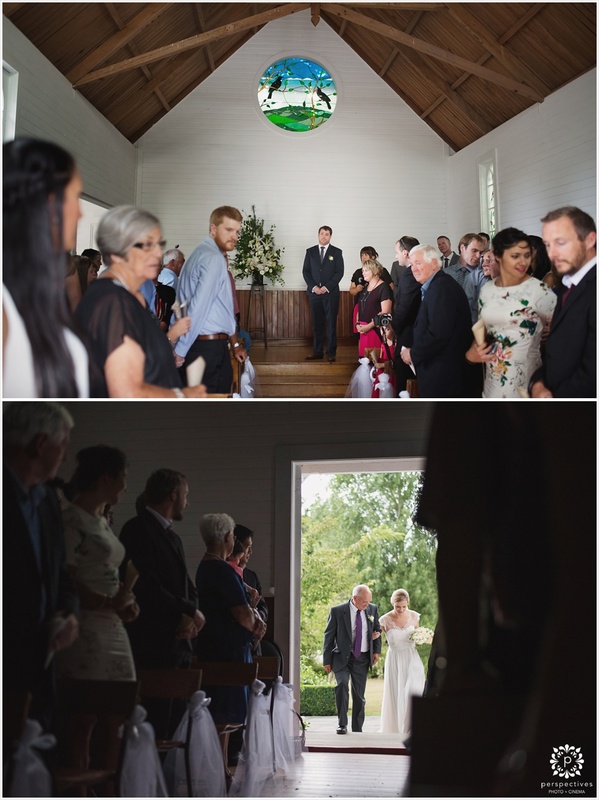 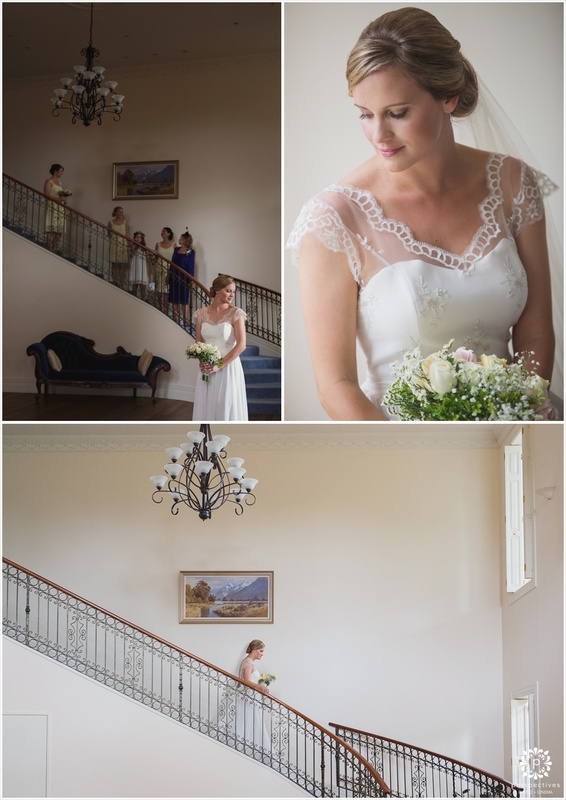 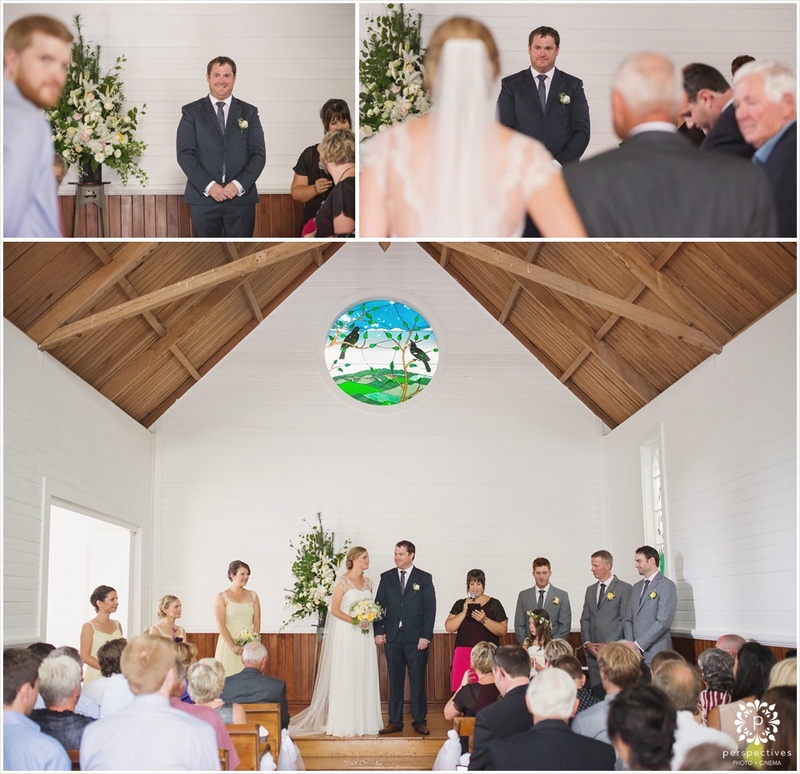 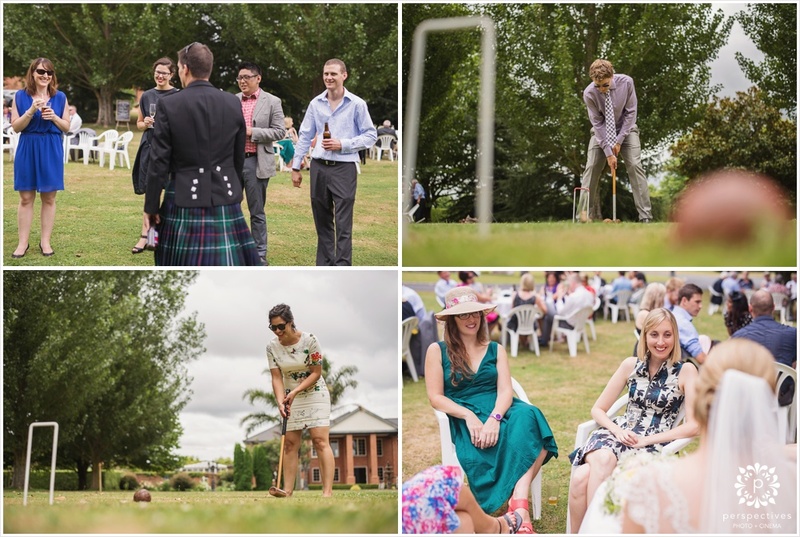 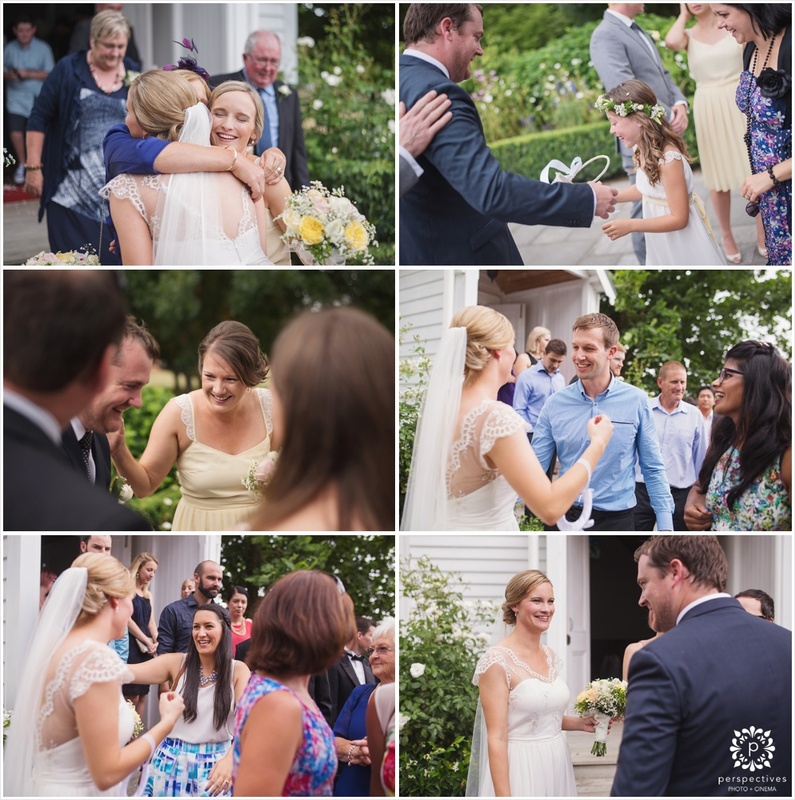 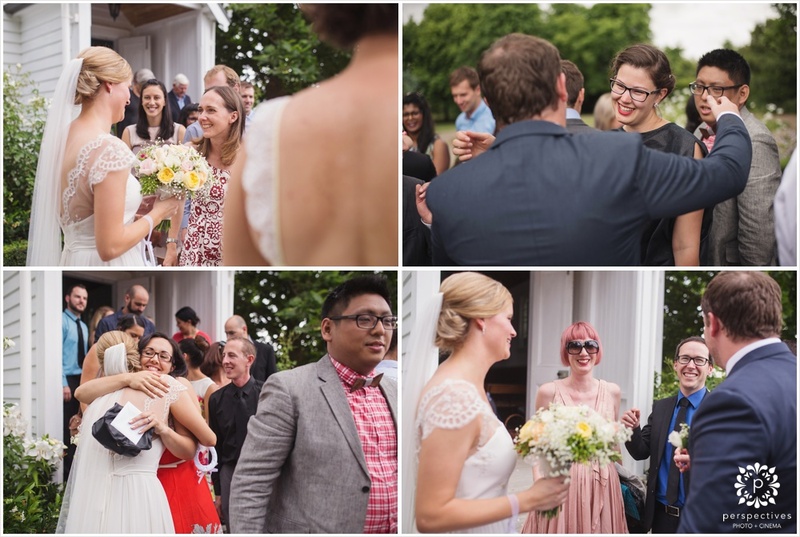 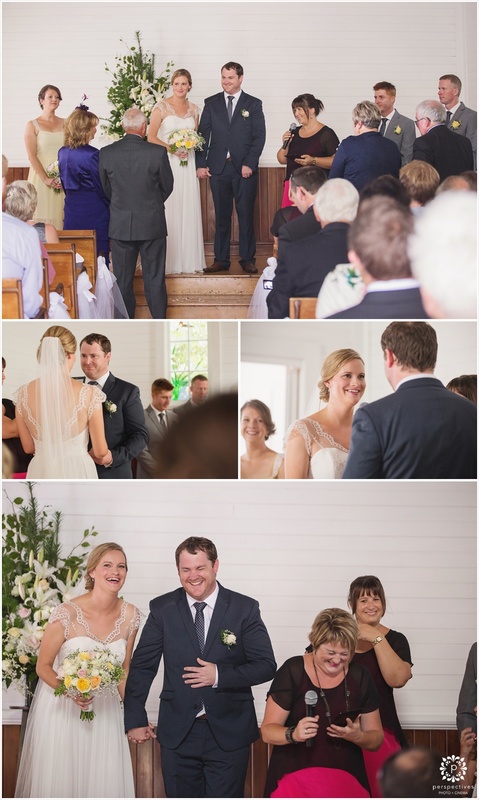 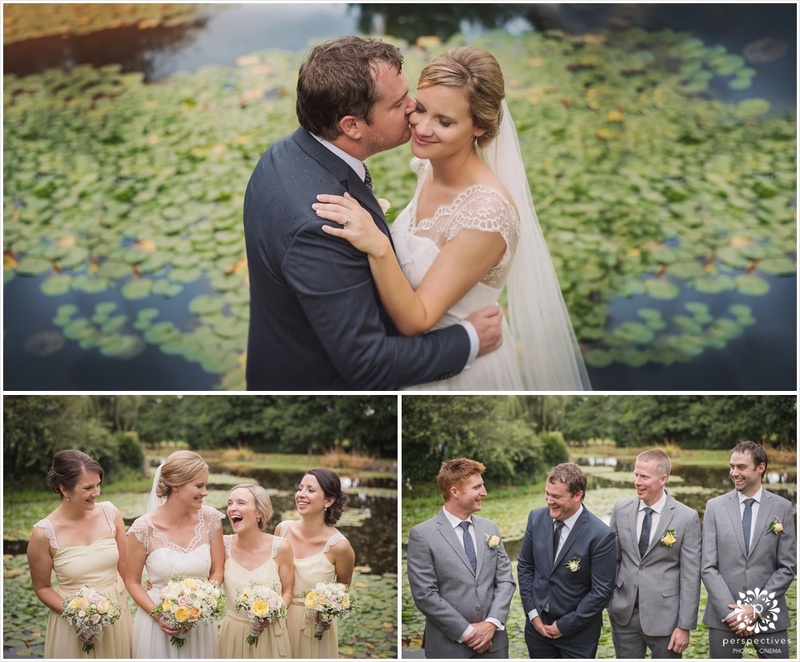 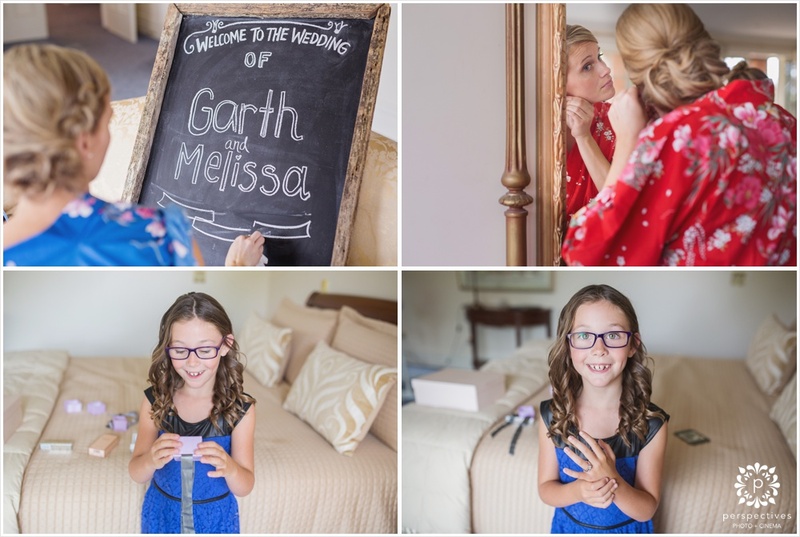 Garth and Melissa’s wedding day was filled with good humour and two best friends getting married. 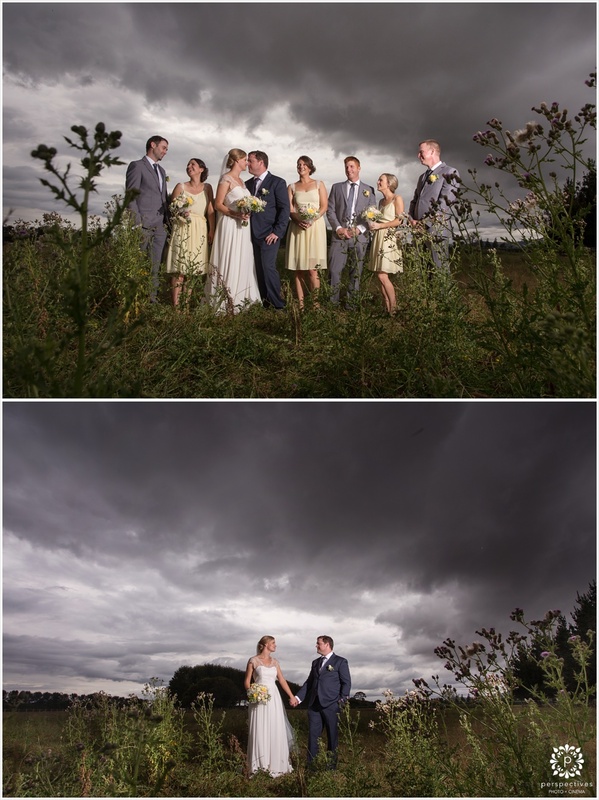 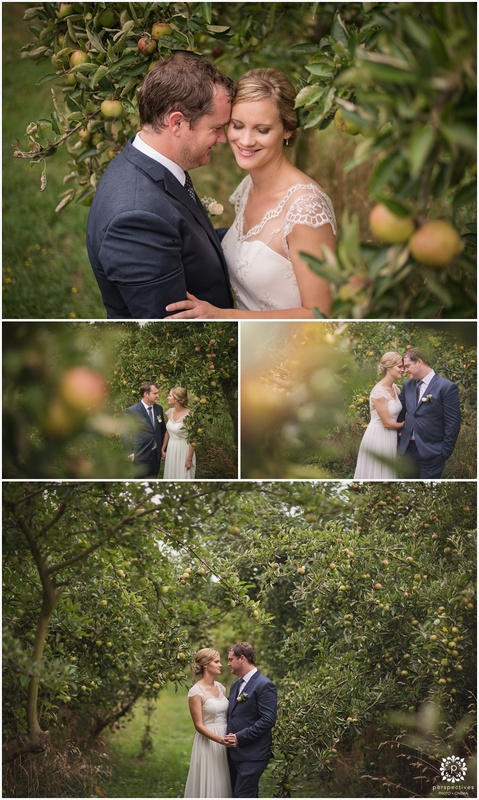 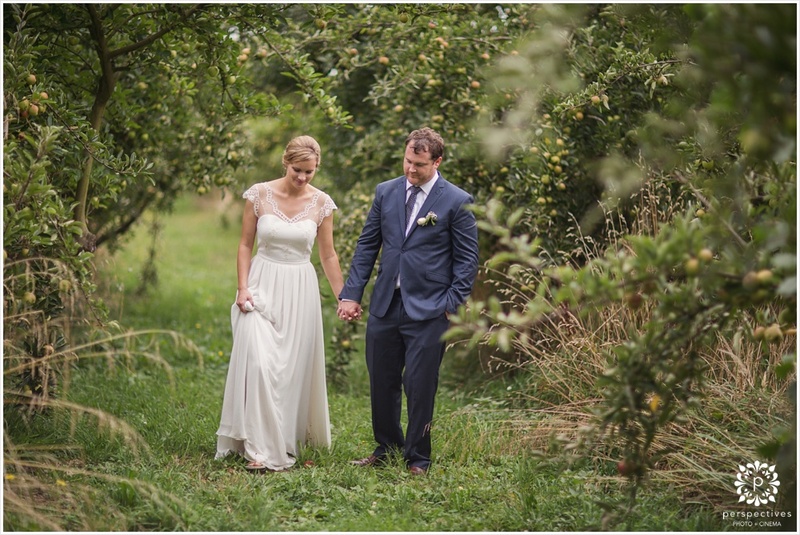 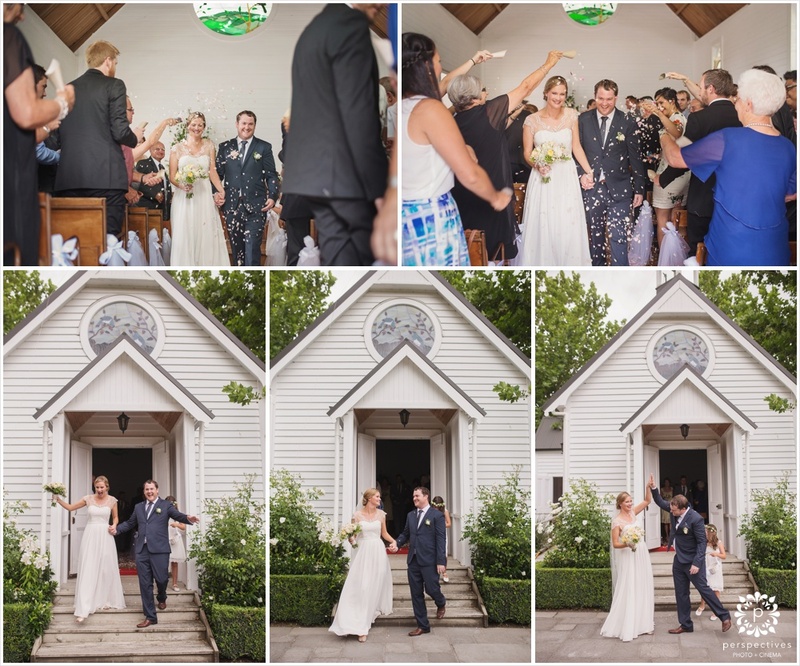 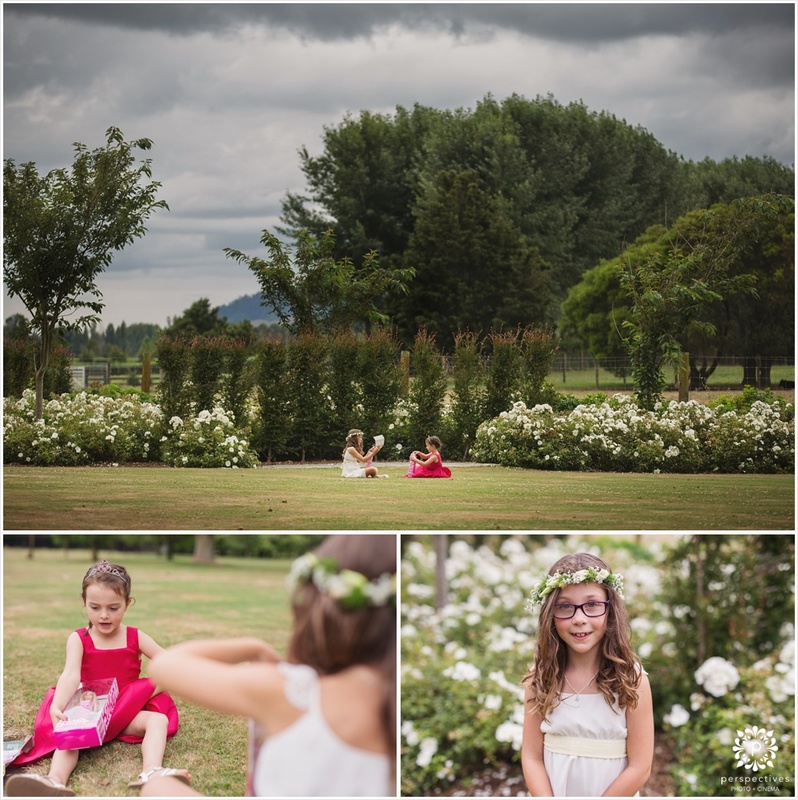 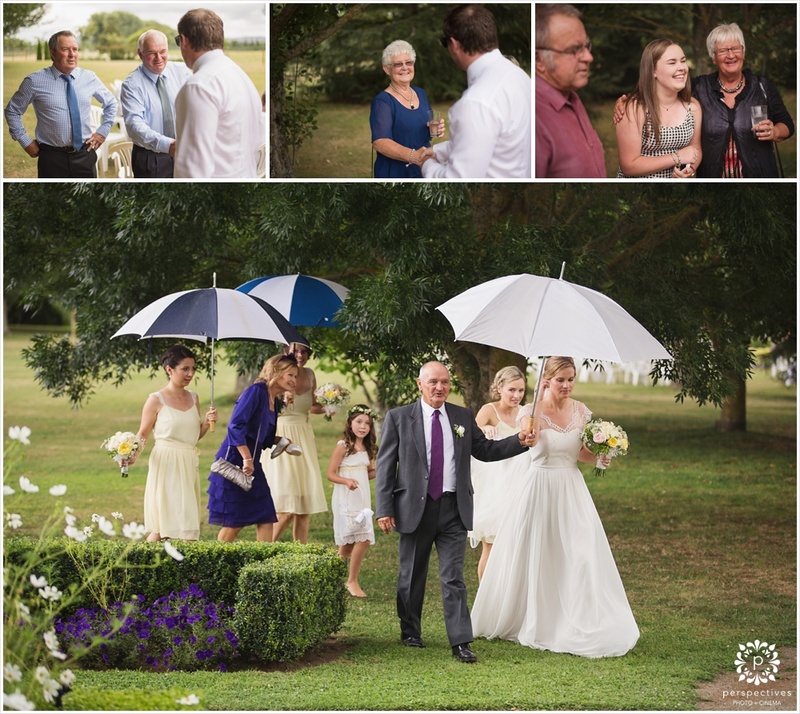 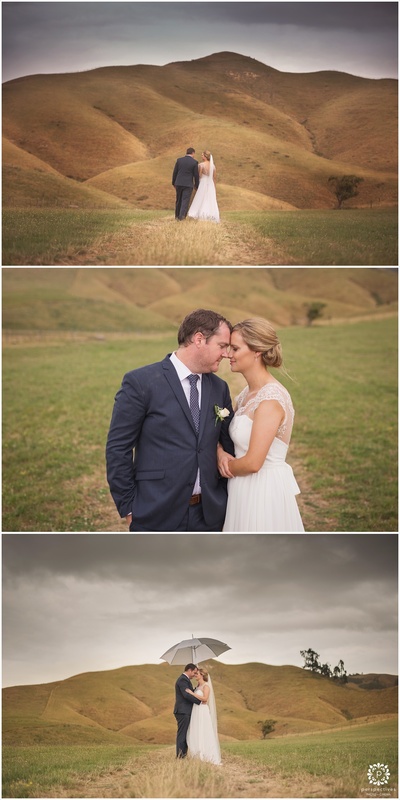 Even with the rain clouds approaching, Garth and Melissa followed me through orchards and lakes, fields and farms for our location photos, and were blessed with a sprinkling of fairy dust (rain) right when we wanted it – as they were heading inside! 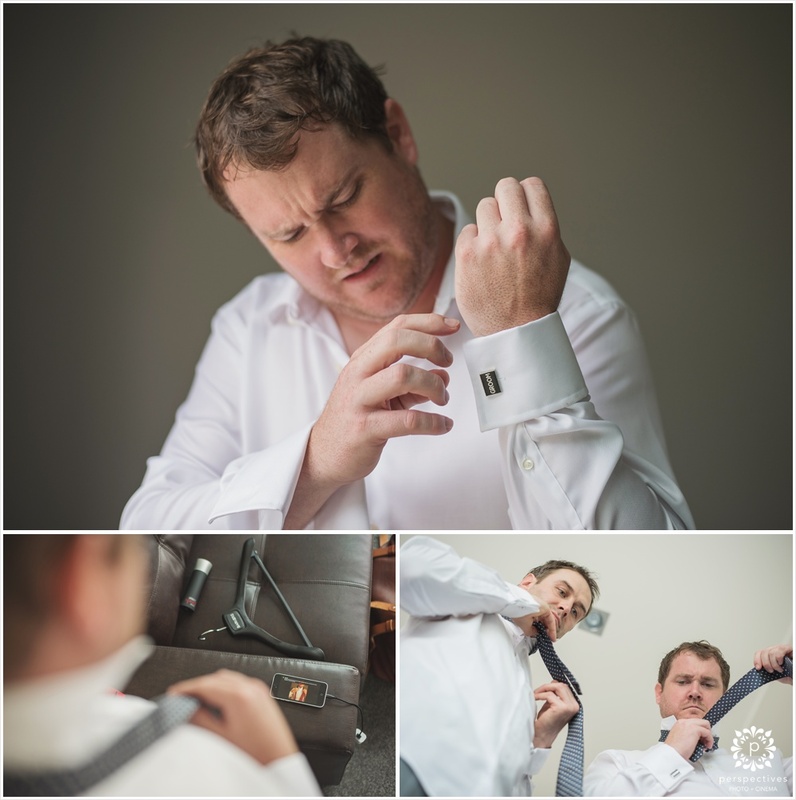 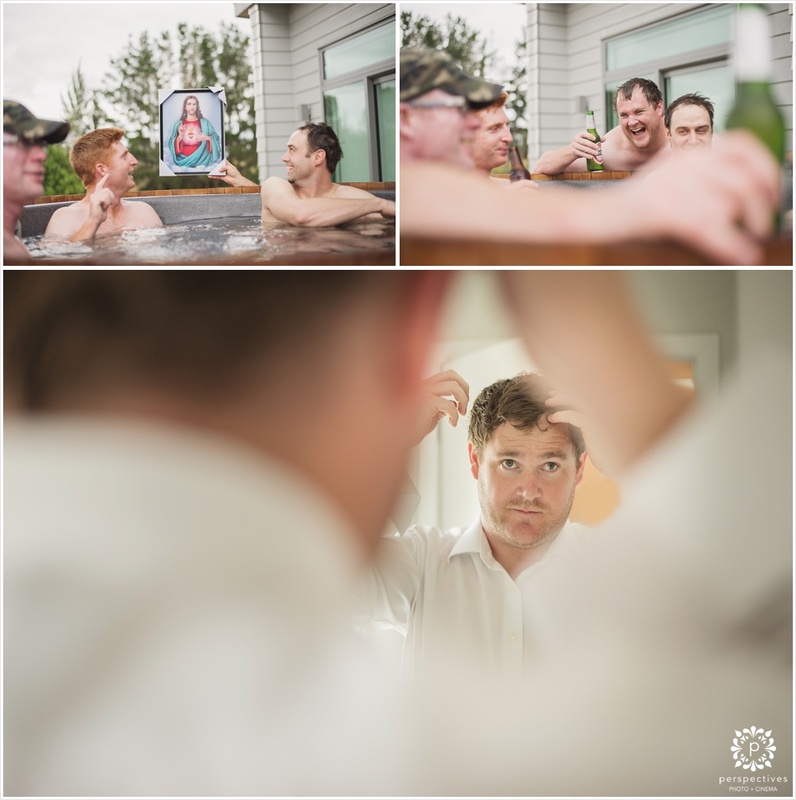 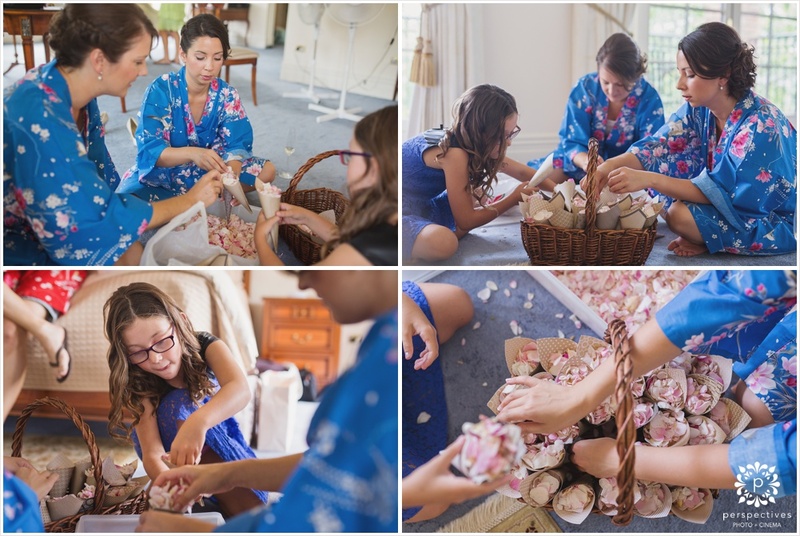 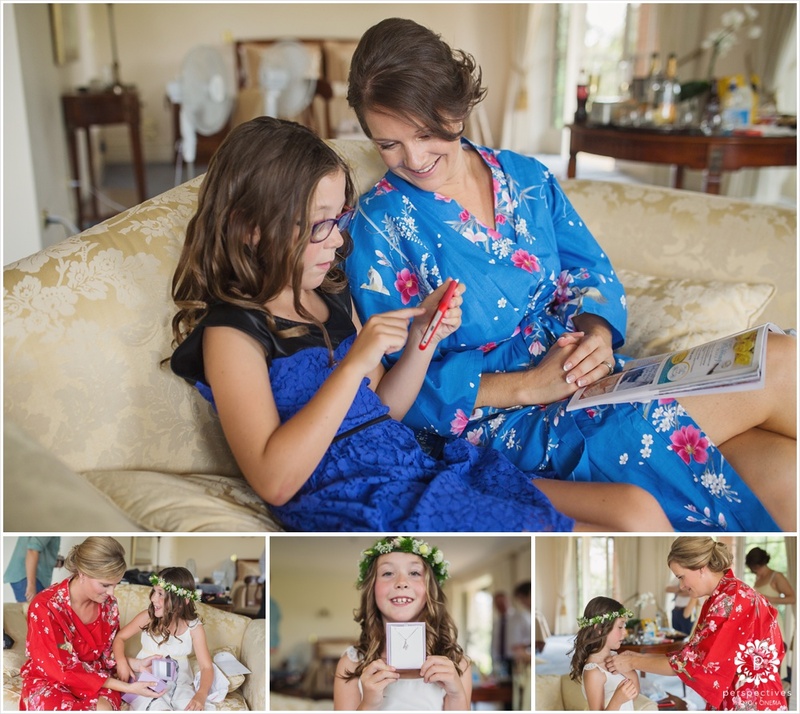 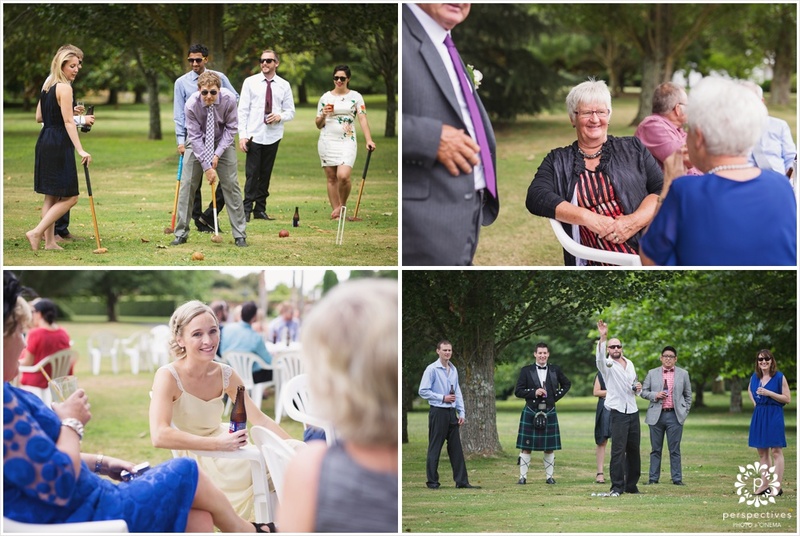 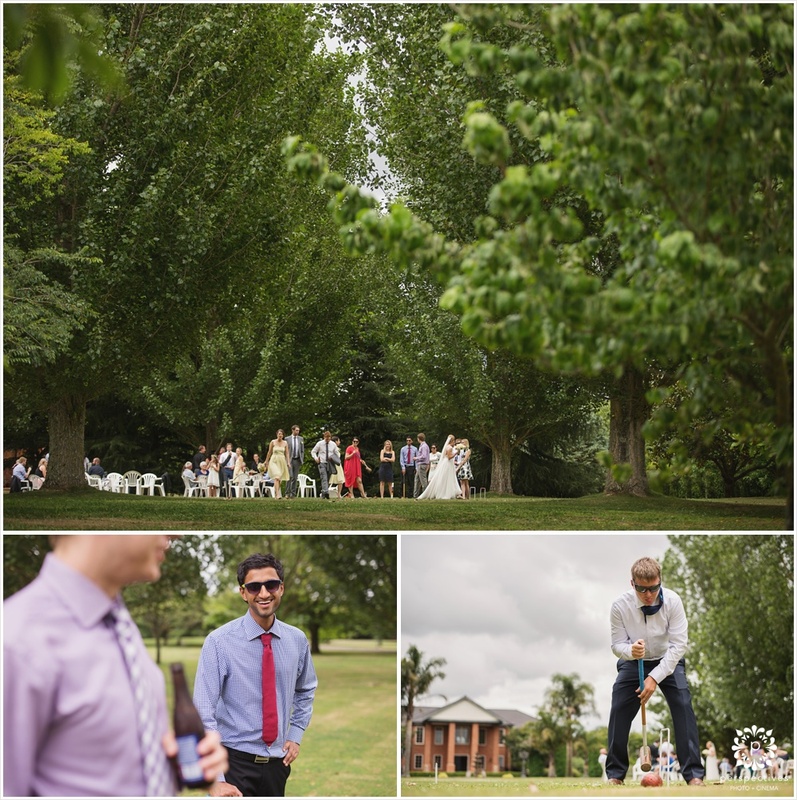 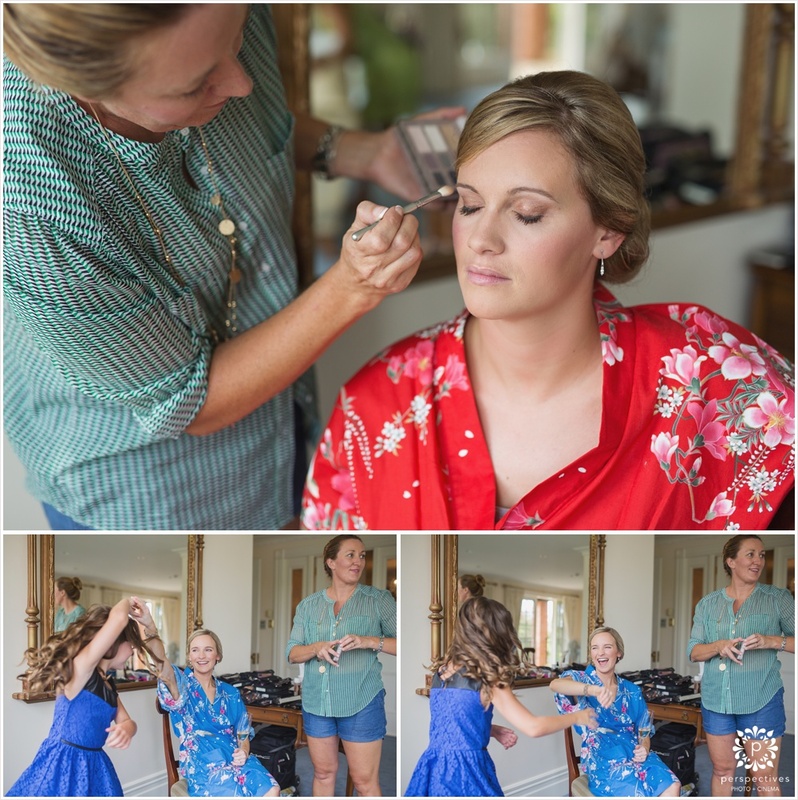 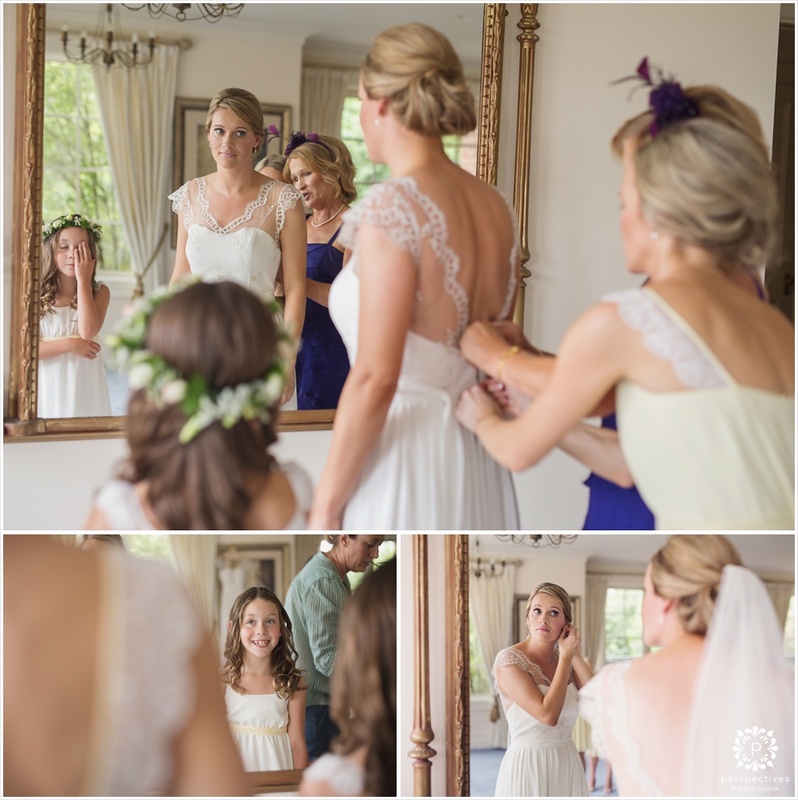 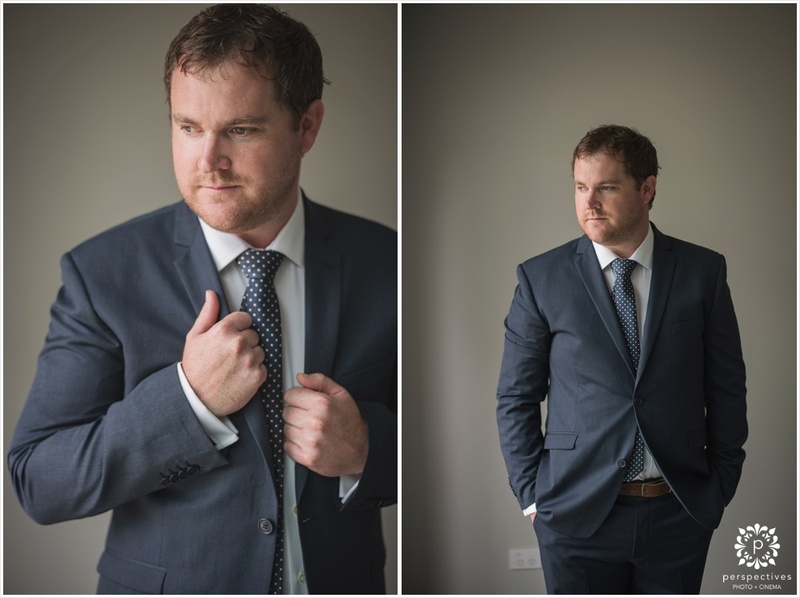 Make sure you click “keep reading this post” so see more of Garth and Melissa’s wedding day. 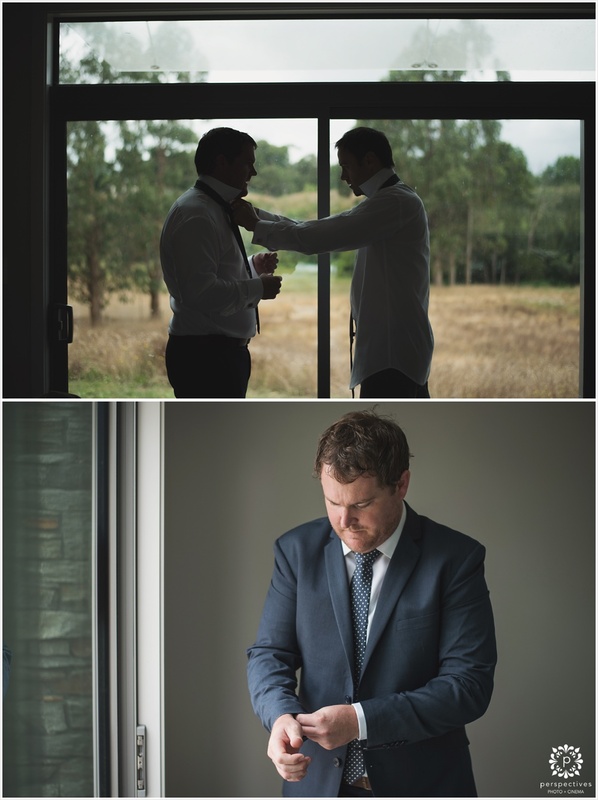 If you have enjoyed Garth and Melissa’s wedding photos – make sure you head on over to our Perspectives Photo + Cinema Facebook page to see more of our adventures.